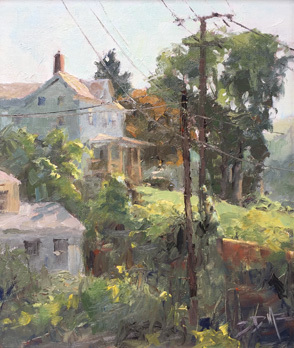 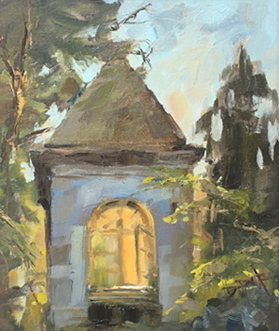 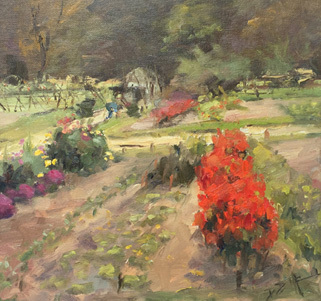 David is a member of the Mid-Atlantic Plein Air Painters Association (MAPAPA) with a focus on regional and international subjects. 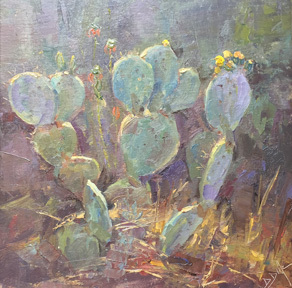 He actively participates in juried plein air painting events througout the Mid-Atlantic area and Ireland and served as President of MAPAPA for two years. 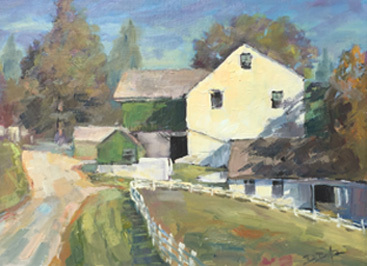 He is also active with the Maryland Federation of Art, serving as President & Co-Chair of the Exhibition Committee for the 50th Anniversary celebrations. 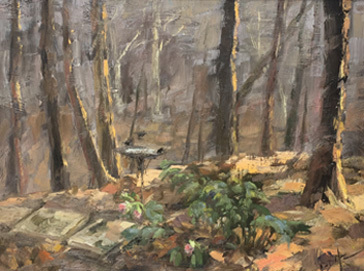 David is the 2014 winner of the Visual Arts Award, the top award presented to artists in Anne Arundel County. 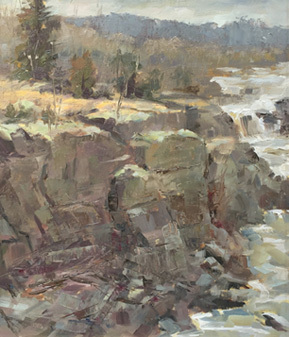 David is included in the historic book by Gary Pendleton “100 Plein Air Painters of the Mid-Atlantic” published by Schiffer in 2014. 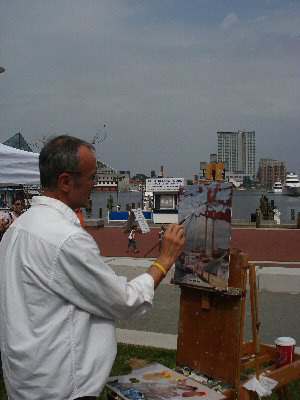 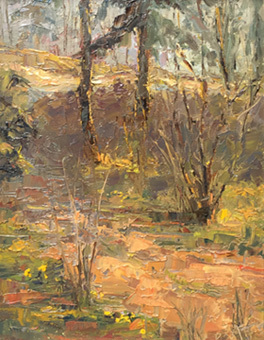 He competes and has won awards in a number of plein air painting competitions including Paint Annapolis, Mountain Plein Air, Easels of Frederick and Paint Easton.